Adoption decision on the plan and the dynamics of development of the Capital Investment Plan for the municipality of Novi Grad for period from 2019-2021. 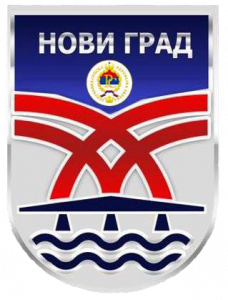 Public call for submission of investment proposals for preparation of the Capital investment plan of Novi Grad Municipality 2019.-2021. Proposal template for a capital investment plan of the municipality of Novi Grad for the period from 2019-2021. Instructions for completing the proposal template for a capital investment plan of the municipality of Novi Grad for the period from 2019-2021. Report od utility company “Komus”, for a period from 01.01.-30.09.2018.